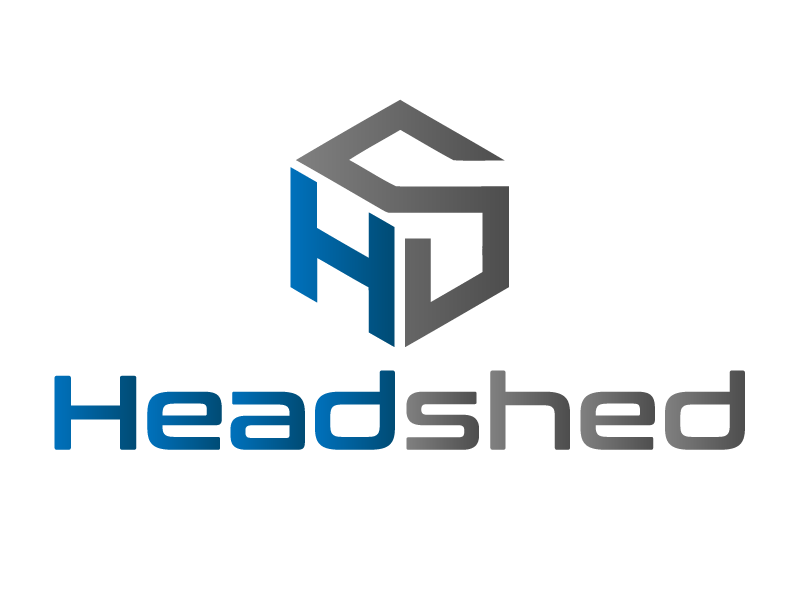 Headshed | Cube / Posts tagged "Silicon Valley"
Cube is a sales and marketing product by Headshed AS. All rights reserved. Stay updated on new features, promotions and more.